Pixel Kingdom has Infinite levels! Command your army to victory and unlock an array of units, abilities, and items. Check out the kickstarter for more info! 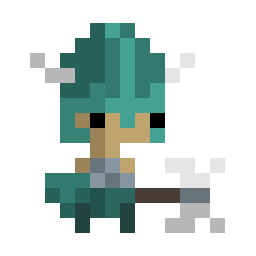 Pixel Kingdom - Introducing Bard & Viking Units! 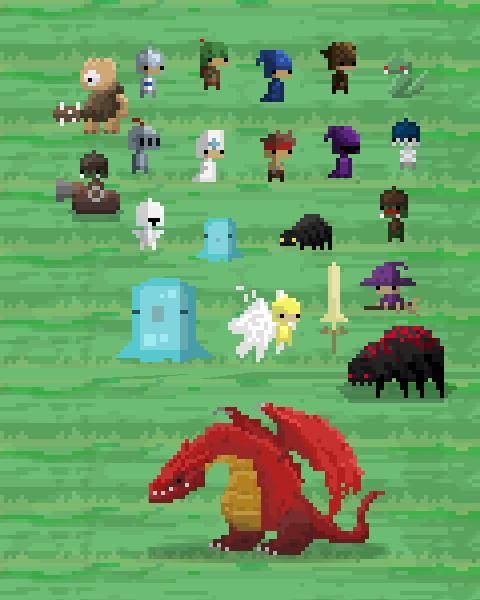 Pixel Kingdom is an RPG defense game for Android and soon to be on iOS. Here's what is new in the latest patch! This unit costs only 5 Mana, but cannot attack. Bards play music that empowers other units, making units that walk by twice as fast and 1.5 times stronger. You can stack Bards, too. Placing 3 or 4 Bards on top of each other and then running a Knight past them will cause the Knight to run up to 4 times as fast and experience a huge ATK bonus. Costing 10 Mana, Vikings are twice as powerful as the basic Warrior unit. 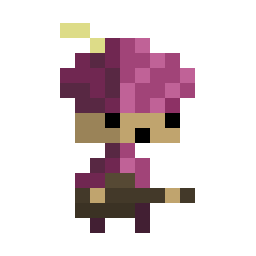 They have a special ability to shout when tapped, making all enemies in the same lane become stunned for a second. This unit is useful mid to late game when Warriors are just not enough to fend off the enemy waves! 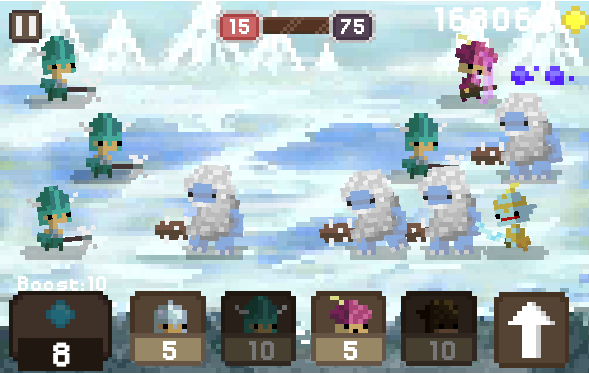 With wild snow elves, yetis, ice elementals, and frost bats, be sure to upgrade your units carefully to survive these icy wastes. Thanks for your time! Please share any unit ideas you have! Pixel Kingdom Released on Android! Sorry I didn't get this site's commenting system. I was referring to update with Bard and Viking. The units look awesome. I really like that they are cheap. I recently saved up some money for Necromancer and Champion and it turned out that they cost 60 and 80 mana, so basically never going to summon them in Normal mode. Anyway, my question is: how long does the buff from Bards last?